This series provides important information about the latest on food safety regulations and GAP certification, crop insurance and risk management tools, and participants receive hands on experience in “one-page financial,” “one-page risk assessment” and “one-page business plan” tools. 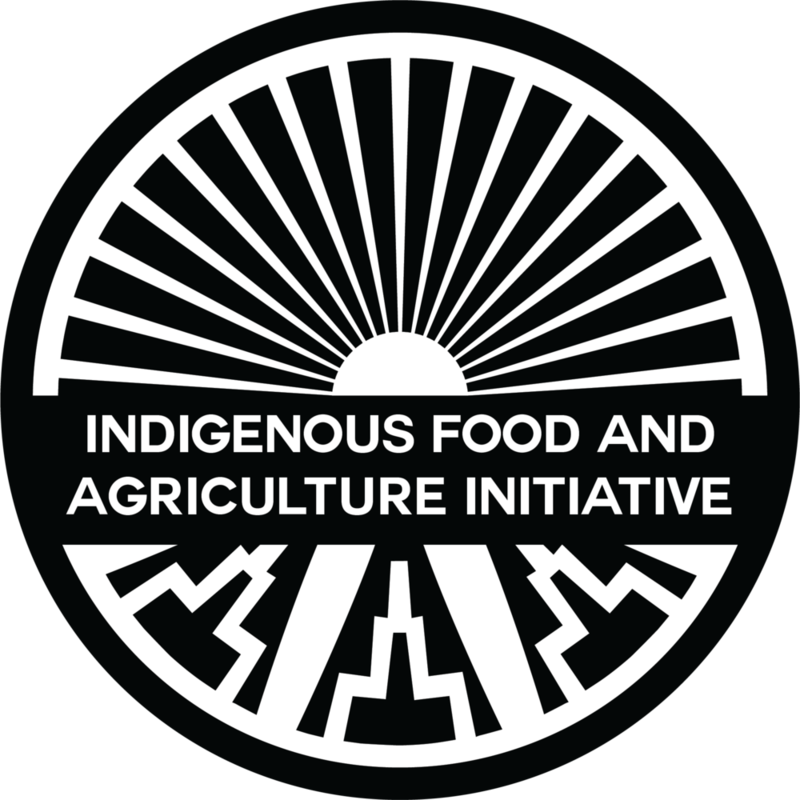 The series also provides information on how operations can participate in food hubs, farm-to-school, ag-cooperatives and other new market ventures linking small, beginning, mid-size and remote producers into new market opportunities.  With support from the USDA Risk Management Agency, the University of Arkansas School of Law Indigenous Food and Agriculture Initiative has joined with the Farm Credit Council, the Intertribal Agriculture Council and Morse Marketing to offer this important series of webinars. This webinar series is sponsored through the support of the USDA Risk Management Agency and of the participating sponsors.